It's been almost four years since we started ideagenia; a dream to develop a complete innovative and challenging concept of workplaces relocation, implementation and auditing services. 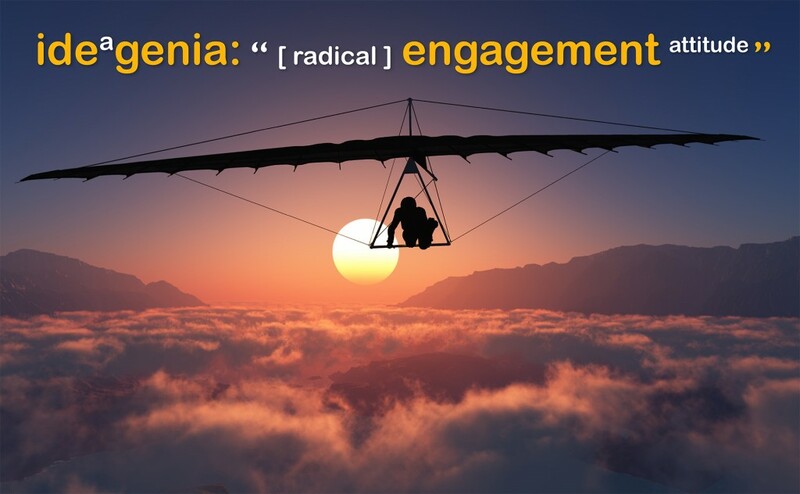 ideagenia is our concept: "the abolute engagement attitude", is the one of those talented ones, who choose your company… even before you choose them. Is the engagement attitude of the people who have a contagious productive and innovative soul to promote your company to a new stage of performance; is the key to successful implementation of new spaces that evolves with the company and directly contributes to performance, head hunting and talent retention, with a Global Scope and a measurable system. It's been an eventful way and we are proud of our achivements; we have a lot to tell, and a plan to do so!